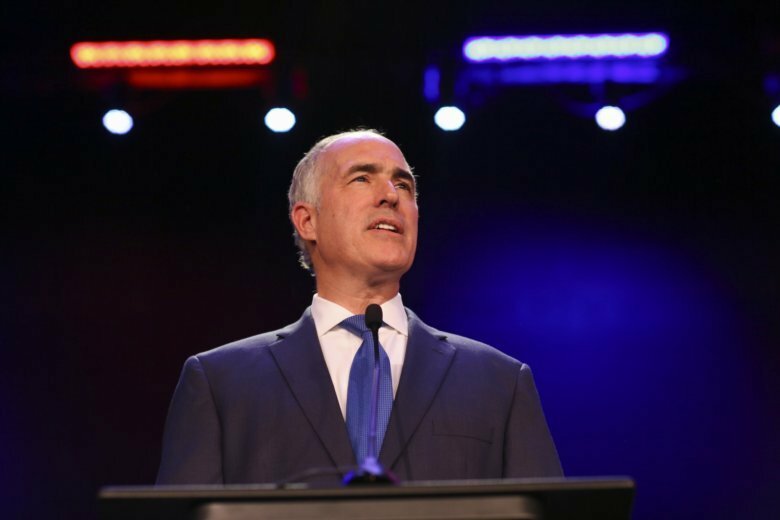 HARRISBURG, Pa. (AP) — U.S. Sen. Bob Casey of Pennsylvania is ending any consideration of joining a potentially crowded Democratic field running for president in 2020. Casey’s statement Friday comes a couple months after he dropped hints that he was considering a run, fresh off easily winning a third term in the Senate. The mild-mannered 58-year-old son of the late governor had said he was concerned about a Democratic nominee winning Pennsylvania. The state was crucial to President Donald Trump’s capturing the White House. But now Casey’s saying he has “no doubt” that the Democratic Party will nominate a candidate who can win Pennsylvania and the presidency.